Banished from the South Pole, Kara tries to carve out a new life among the elves of the North. 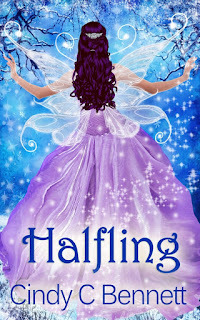 It’s not easy with a secret to protect—a secret she’s cursed with by the unusual circumstances of her heritage: half-elf, half-fairy. In the North, she’s assigned to work with Seb on a special project. He’s the most gorgeous elf she’s ever seen—and the orneriest. As if being banished wasn’t punishment enough. Seb introduces her to Trystin, a fairy from the nearby fairy forest. 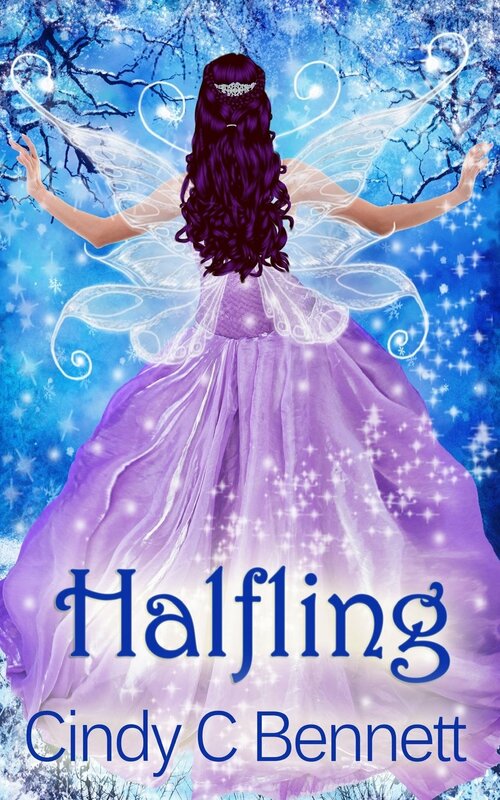 Trystin discerns her secret right away and promises to teach her how to use the powers given to her by the very thing she’s fighting to keep hidden. Stephen, when did you first know you wanted to be an author? When I was in second grade I wrote a short story my teacher really loved. The handwriting was terrible, the spelling awful, but the creativity was off the charts for a child that age. My teacher encouraged me to keep writing. Over the years I continued honing my creativity and have come to where I am today, although my handwriting is still terrible and my spelling only slightly improved. Thank goodness for spell check. Amen to that…What makes you passionate about writing? I am passionate about the beauty of this world and the people that live in it. Writing is just a way for me to express my feeling about what is happening around me. Some things going on in the world make me happy and some things make me angry. I write about the ideas I care about most at the time. My motto is to write about the things I care about the most in my life. I ask myself, If I died today, what would I want my children and friends to read about me that I care about the most? This is my guiding principle.